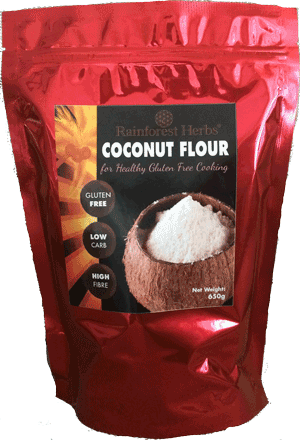 Rainforest Herbs Organic Coconut Flour is a delicious high fiber flour with minimal impact on blood sugar levels that allows you to enjoy your favourite baking recipes without causing weight gain, especially when used in recipes together with low glycemic coconut sugar and coconut oil. Coconut flour is fast becoming the most important gluten free, low glycemic alternative flour to wheat and other grain flours. 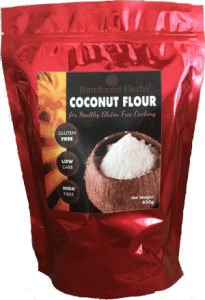 Ground from dried, defatted organic coconut meat, our Rainforest Herbs Organic Coconut Flour is high in fiber, high in protein and low in digestible carbohydrates. A single 2 Tbsp serving of our coconut flour delivers 5 grams of fiber with only 8 grams of low glycemic slow digesting carbohydrates. 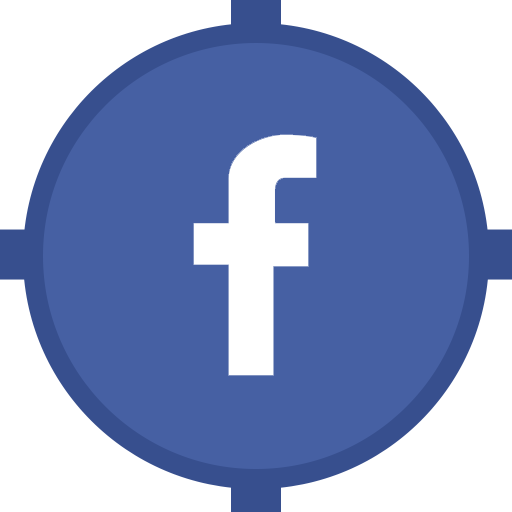 This makes it ideal for those following gluten free, low carb or paleo diets and for all who wish to reduce their weight and improve digestive health. 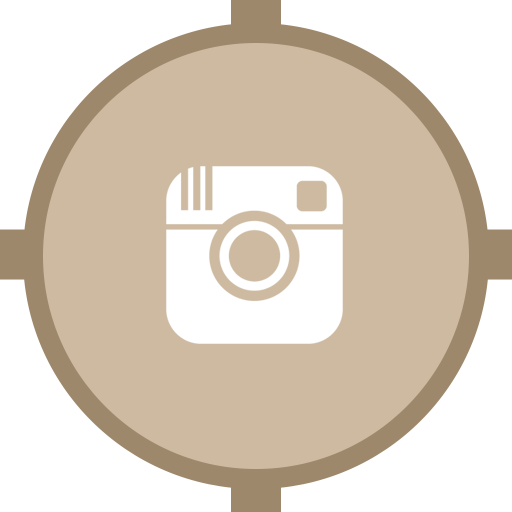 A perfect addition to healthy low carb, vegan and vegetarian lifestyles! The light coconut flavor allows coconut flour to blend seamlessly into sweet or savory baked goods. It makes a wonderful coating for chicken, fish or other proteins in place of regular flour or cornmeal. Because of its high fiber content, baking with coconut flour is a unique experience. Coconut flour absorbs more liquid than regular flours, so less coconut flour can be used and when cooking it is often used in an equal ratio of liquid to flour for best results. We recommend following a recipe designed for coconut flour when getting started. Many of these recipes for cakes and cookies will use additional eggs to improve the binding properties. 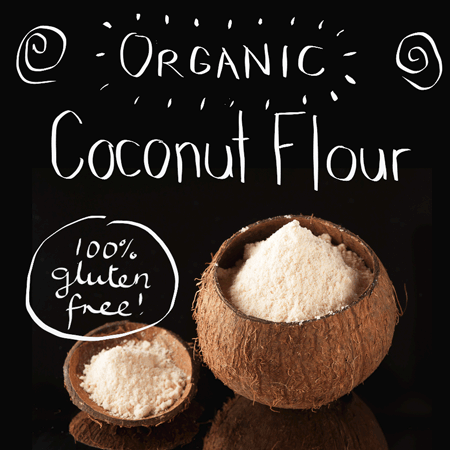 Coconut Flour is excellent also when used in conjunction with other gluten free flours, such as from nuts, tapioca, sweet potato and so on. How to make coconut sugar chocolate frosting. Place the coconut sugar and arrowroot into your food processor. Place the lid on tightly. 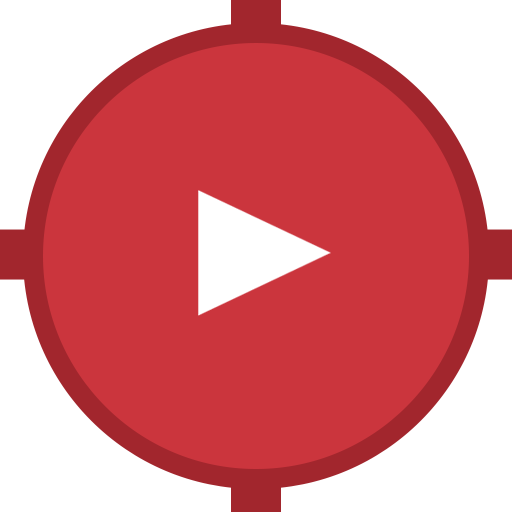 Start on low speed and gradually work your way up to the highest speed. It will take a few minutes to powder the sugar. Keep blending the sugar until it is all powdered and light brown in color. In a saucepan, add Virgin Coconut Oil and coconut milk (or cow’s milk). Bring to a boil and remove from heat. Sift together cocoa and coconut icing sugar. Blend into liquid and add vanilla. If consistency is too stiff, add more milk. 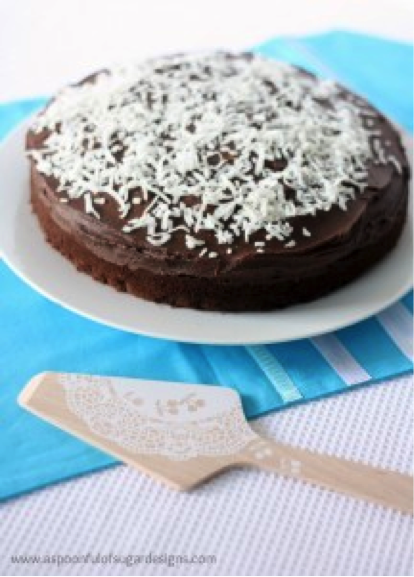 Spread quickly over cooled Coconut Chocolate Cake, as frosting will set up very fast. Sprinkle with dessicated coconut if desired.